Nin, K.S. (2003). 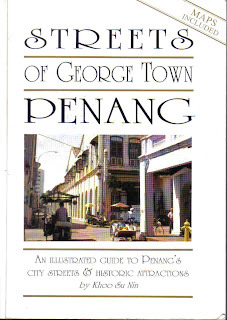 Streets of George Town Penang: An Illustrated Guide to Penang's City Streets & Historic Attractions. Janus Print & Resources, Penang.